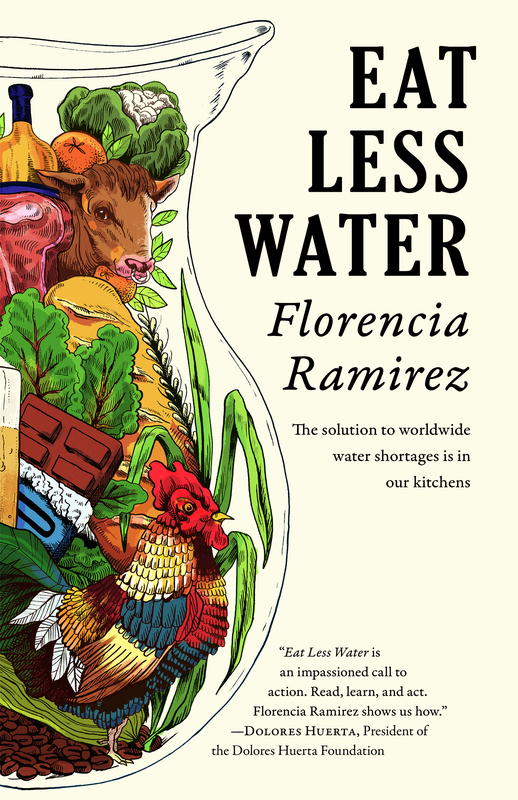 On Friday, March 9 at 7pm at Bluestockings Bookstore and Cafe I will read from my Eat Less Water manuscript. 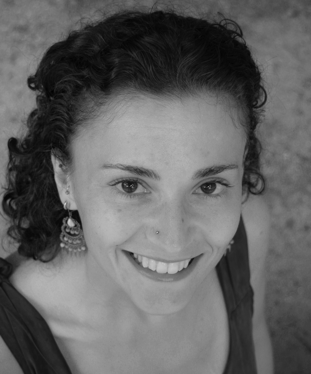 I will join Andrea Scarpino, author and poet who will read from her works on clean water. The event is titled The Politics and Poetry of Clean Water. 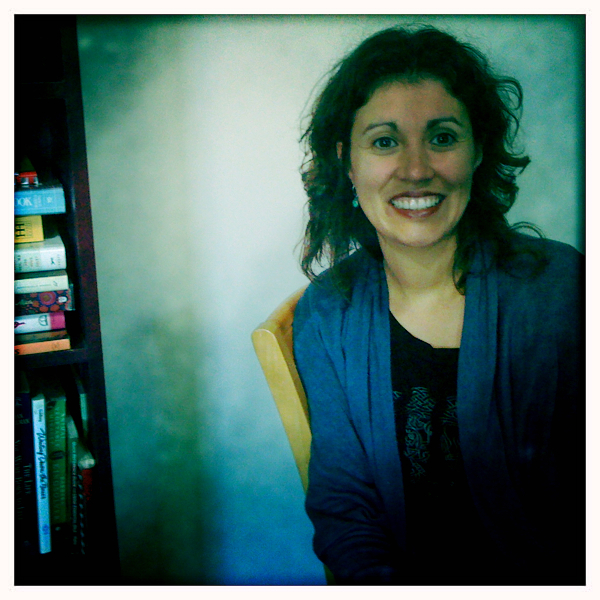 What can poetry say about water? What water choices can we make to help move our impending water crisis in a more sustainable direction? Find out in an evening dedicated to clean water. If you live in the Manhattan area please join us and/or please forward this event information to friends in New York. You’re going to WOWW them with your MS. Don’t forget to wear ‘green’ stockings (green for rain water, right?) 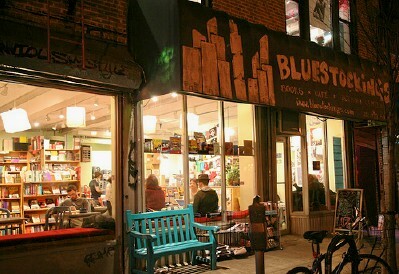 to Bluestockings. I’ll be thinking of you!